Sipho The Gift has been moving lowkey these days. The last song he dropped was ‘Hold Up’ which has since gained massive success and plays. 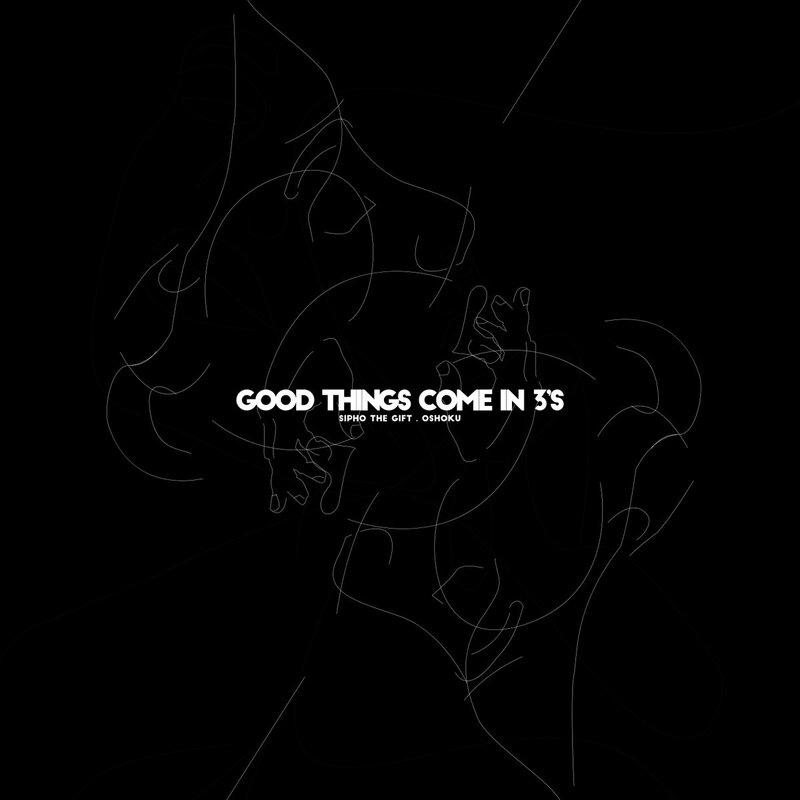 Now it seems that we will be receiving more from the artists this Friday as Sipho has just shared that he has a new EP ready to drop called Good Things Come In 3’s. This EP will be a collab between him and The Innanetwav’s, Oshoku, whom he worked with on the ‘Hold Up’ track. The artwork has already been shared and so far we know that it will be released on Soundcloud plus all major streaming platforms.